DURHAM (WTVD) -- You can help hungry children in Durham have healthy meals on weekends and school break and it won't cost you a dime! PORCH Durham is in the running for a $25,000 grant from the State Farm Neighborhood Assist Program. Neighborhood Assist is a crowd sourced philanthropic program that gives grants to solve community identified issues in neighborhoods. By voting for your favorite program, the non-profit will receive grant money for their community. And on Neighbor Day, September 28th, the 40 programs across the country that get the most votes will be awarded the funding. 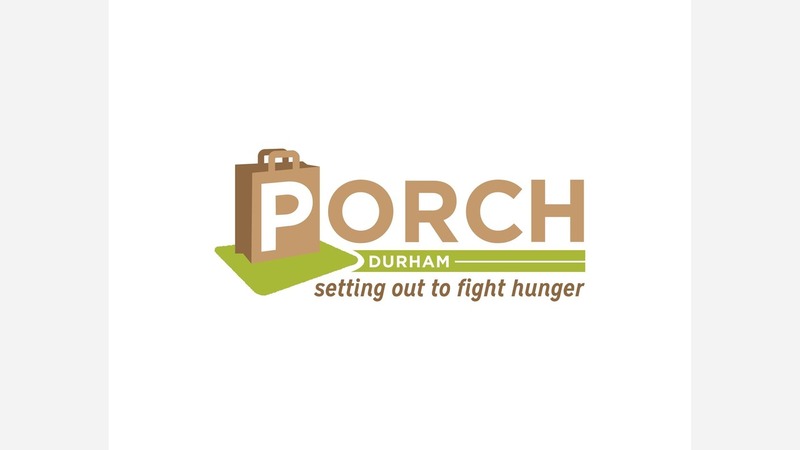 If PORCH Durham ends up in the top 40, they will be able to add 70 additional children to their BackPack Buddies and School Pantry program. Program organizers said that during the 2016-2017 school year there were almost 900 homeless students in Durham Public schools, adding that 66 percent of enrolled students qualified for free or reduced price lunches. On weekends and vacations when children aren't in class they can go hungry. Experts said this lack of nutrition can lead to the inability to pay attention in school, low test scores, and behavior issues. In an effort to combat this, the BackPack Buddies currently sends 300 weekly backpacks home with students containing six meals. BackPack Buddies spends about $110,000 a year on the program in addition to relying heavily on donations of food donations from the community to fill the bags. Voting begins Wednesday, and you can vote for Durham's only entrant up to 10 times a day until August 25th.